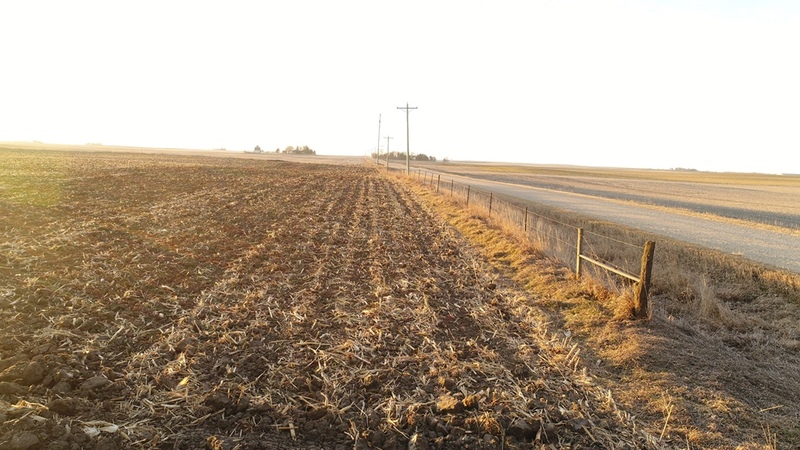 Peoples Company is proud to offer 100 Acres M/L of high quality Greene County, Iowa Farmland. 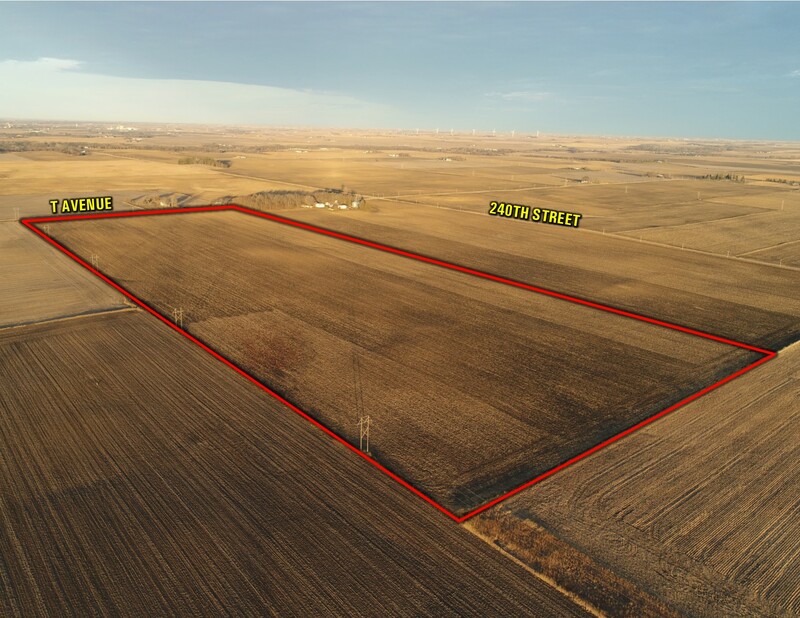 The farm is to be sold as one tract at public auction on Wednesday January 31st, 2018. The auction will take place at 10:00 A.M. at the Grand Junction Community Center in Grand Junction, Iowa. 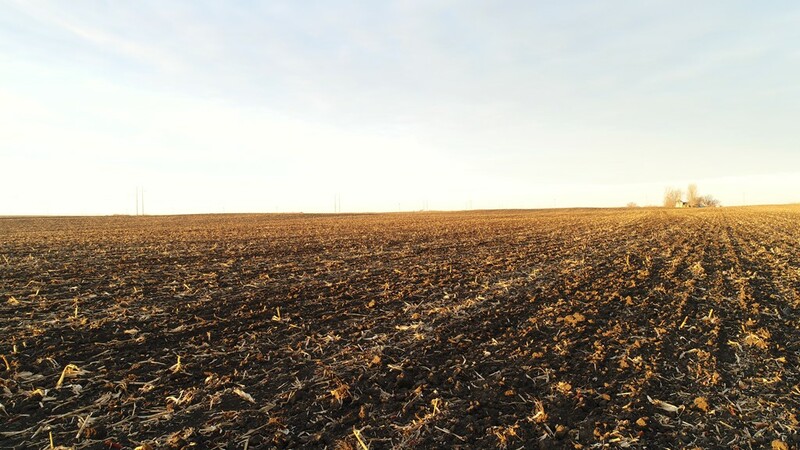 The tract is nearly 100% tillable with an estimated 97.53 M/L FSA cropland acres carrying a CSR2 of 83.8. Farming rights for 2018 will be available to the Winning Bidder. 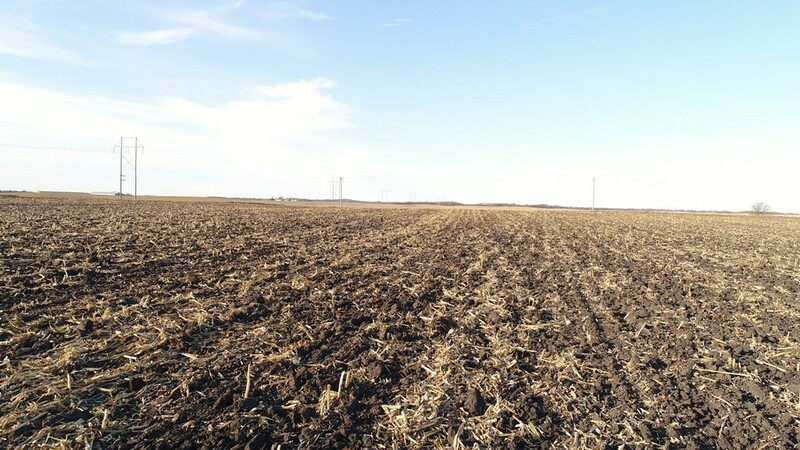 Primary soils types include Webster, Nicollet, and Clarion. 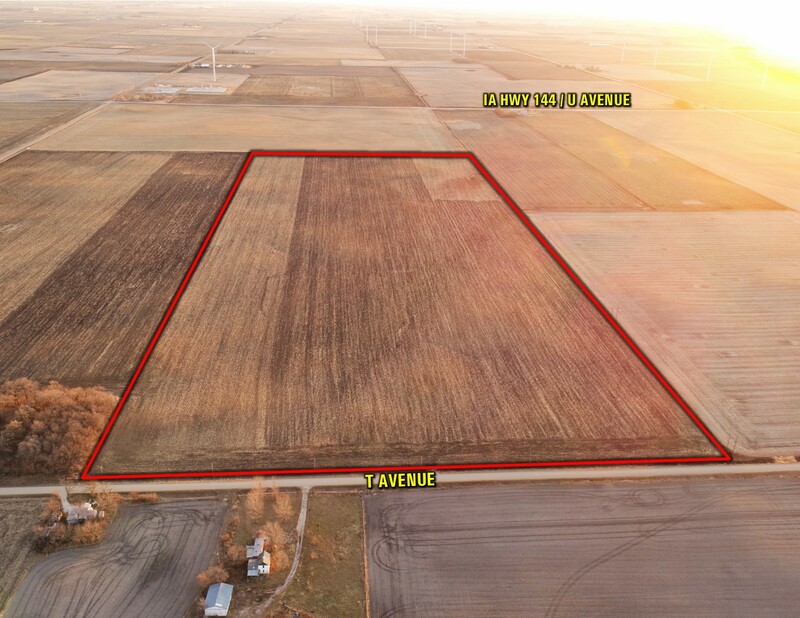 The farm has extensive county and private drainage tile and maps are available. 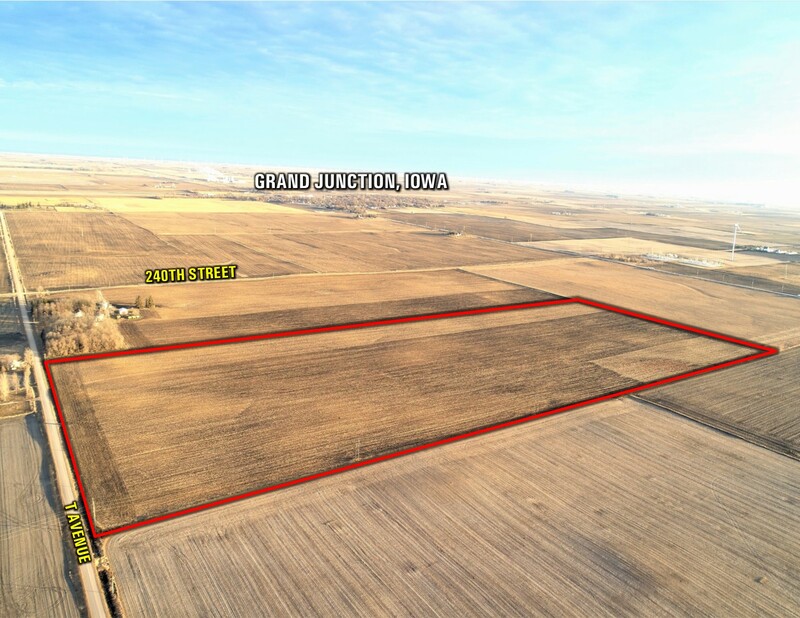 The farm is located just south of Grand Junction, Iowa and in Section 17 of Junction Township. The South One-half of the Northwest One-quarter (S ½ NW ¼) AND the South One-half of the West One-quarter of the Northeast One-quarter (S ½ W ¼ NE ¼) in Section 17, Township 83 North, Range 29 West of the 5th P.M. in Greene County, Iowa. 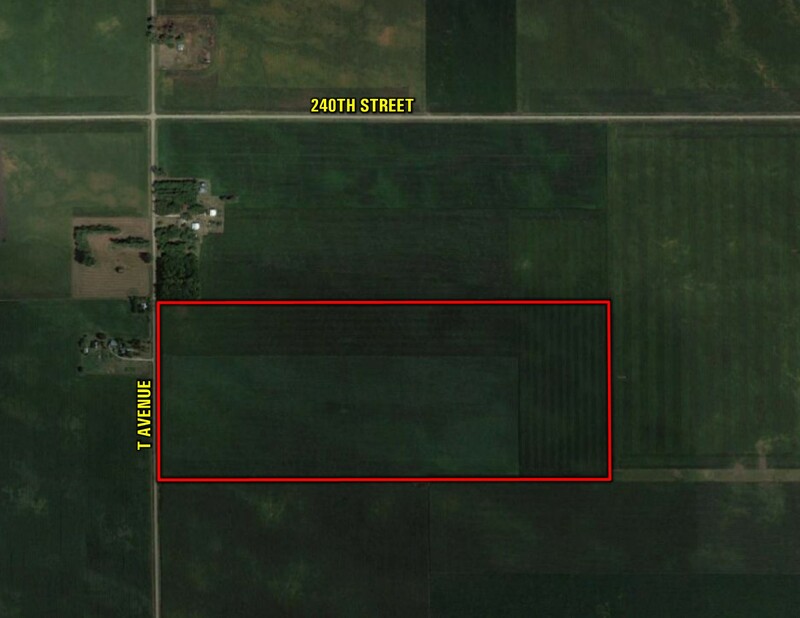 Corn Base: 48.77 Base Acres (estimated) with a PLC Yield of 154. Bean Base: 48.77 Base Acres (estimated) with a PLC Yield of 38. 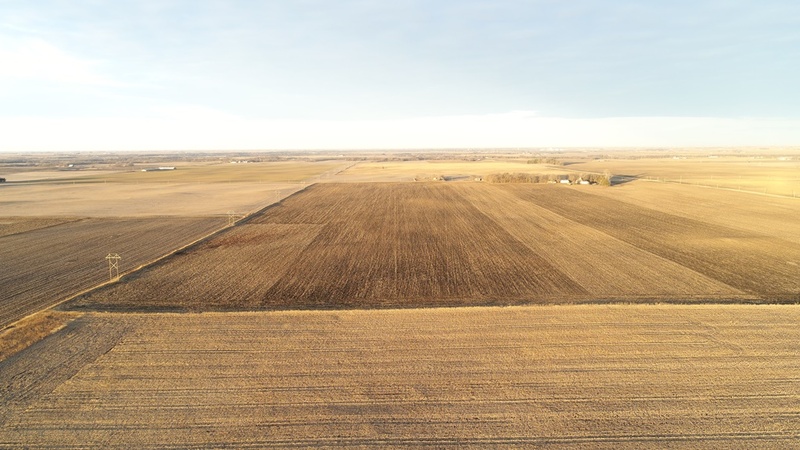 Farmland has been enrolled in ARC-Co.
*The parcel's Farm Program Information is currently combined with the North 100 acres under Farm #861 and Tract #582. 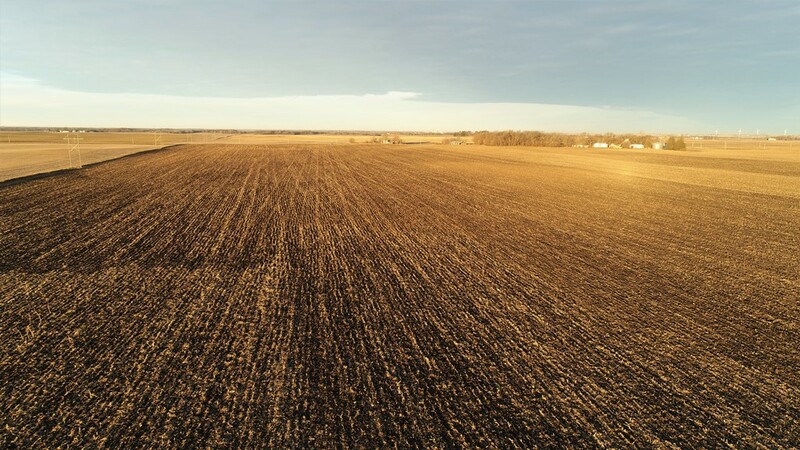 Base Acres will be adjusted according to the Greene County FSA Office after the farmland has been reconstituted. From Grand Junction, Iowa - Travel south on State Hwy 144 for 1.5 miles until 240th Street. Turn right (west) for one mile until T Avenue. Turn left (south) and travel 1/4 mile. Property is located on the east side of the road. Look for signs. County Tile Lines see attached map. Private Tile Lines see attached map. Farm Program Information: Farm Program Information is provided by the Greene County Farm Service Agencies. 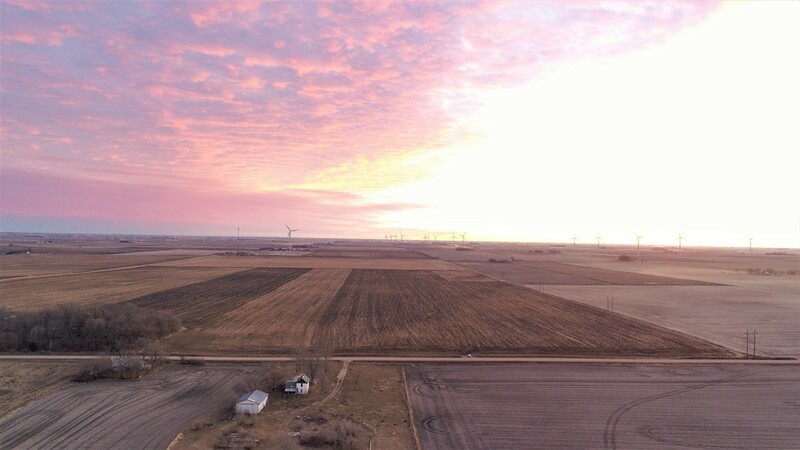 The figures stated in the marketing material are the best estimates of the Seller and Peoples Company; however, Farm Program Information, base acres, total crop acres, conservation plan, etc. are subject to change when the farm is reconstituted by the Greene County FSA and NRCS offices. Closing: Closing will occur on or about Friday, March 16th, 2018. The balance of the purchase price will be payable at closing in the form of cash, guaranteed check, or wire transfer. 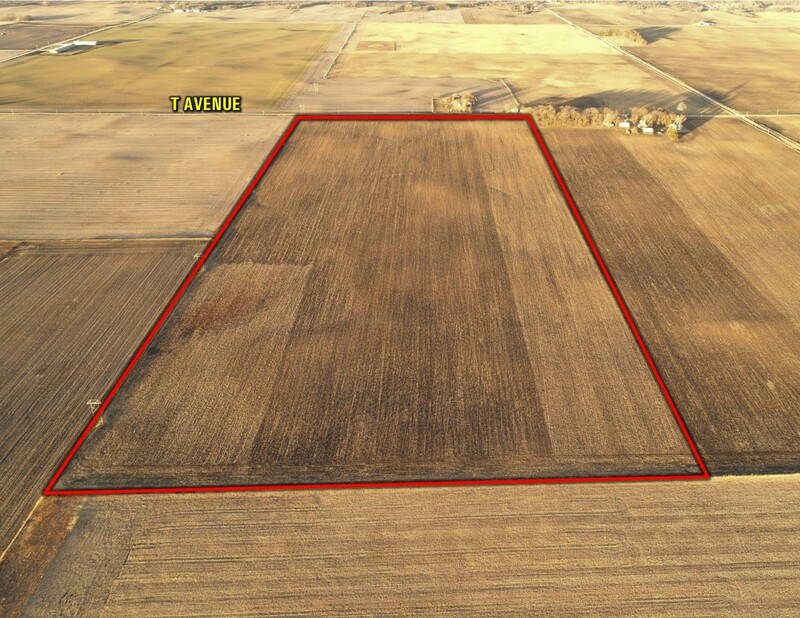 Possession: Full possession of the farm will be given at closing, subject to tenant's rights.